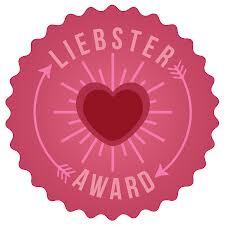 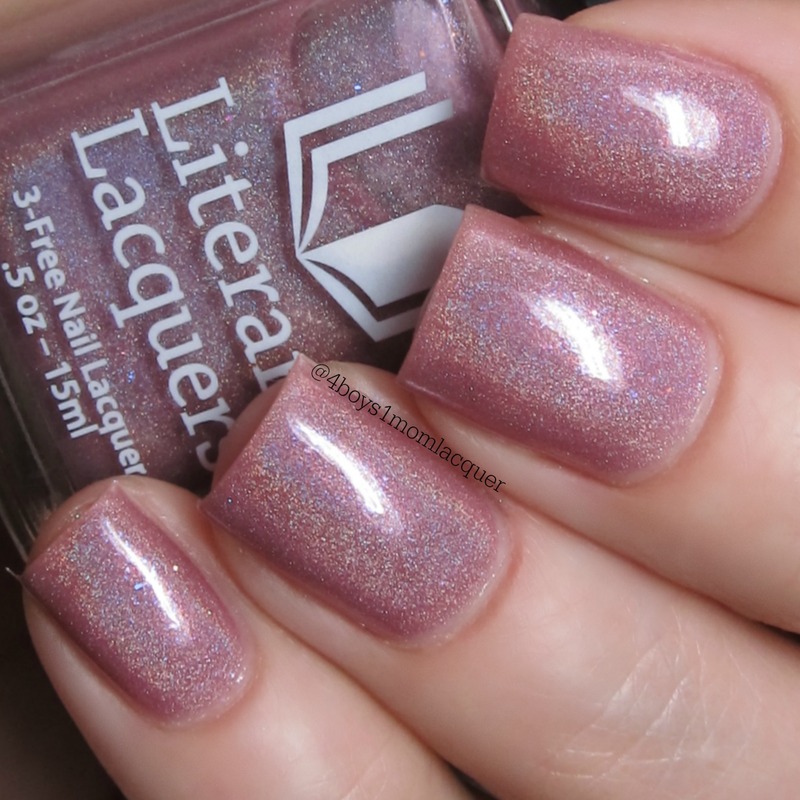 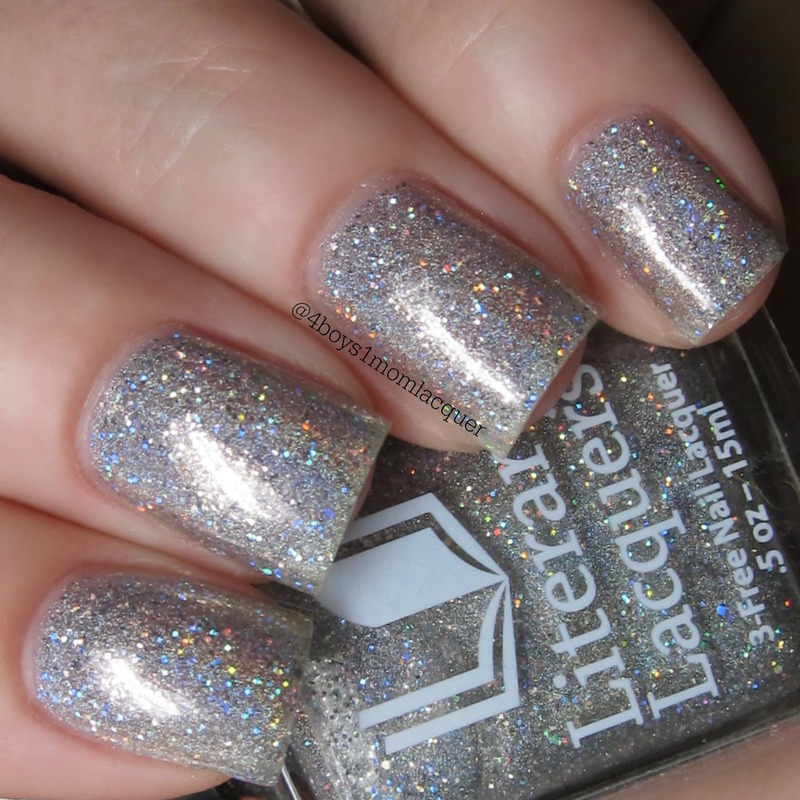 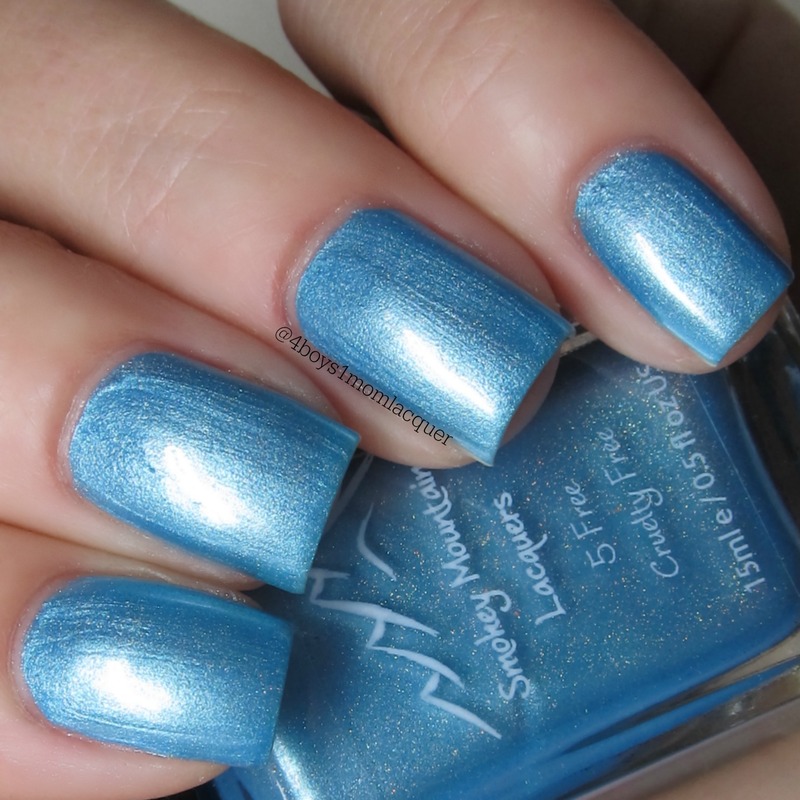 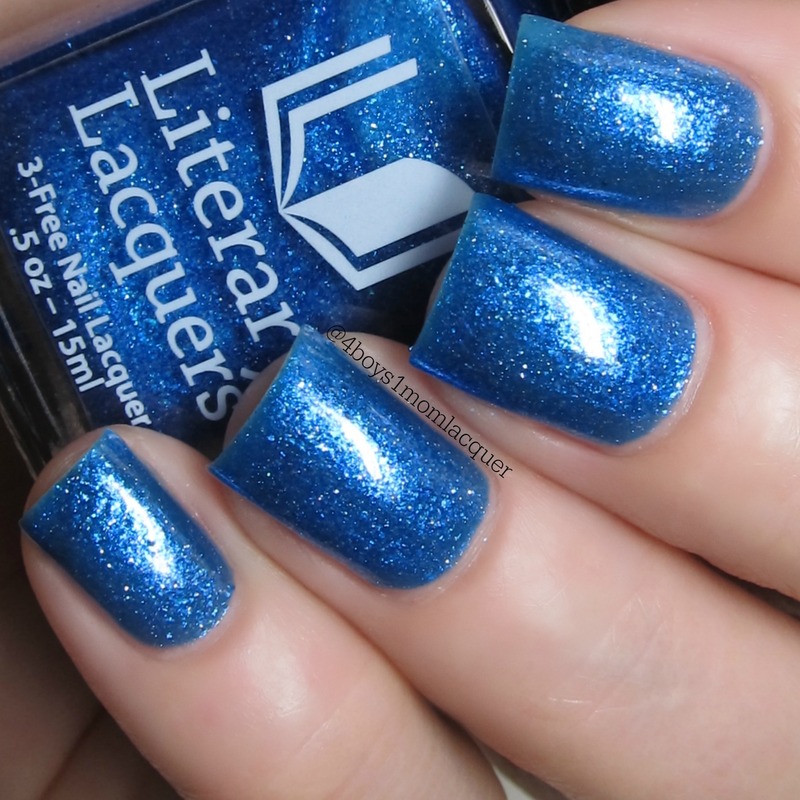 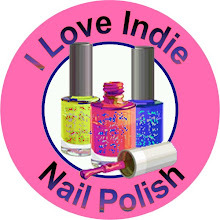 Today I have a collection of 8 lacquers made by Literary Lacquers to share with you. 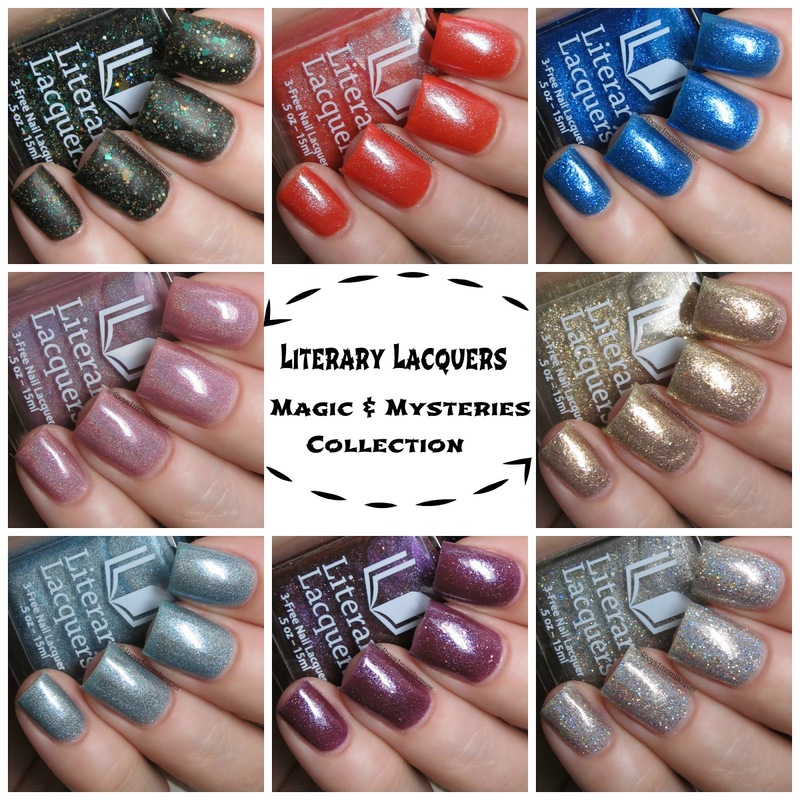 It is a brand new collection called the Magic & Mysteries Collection.This collection is now available for purchase. 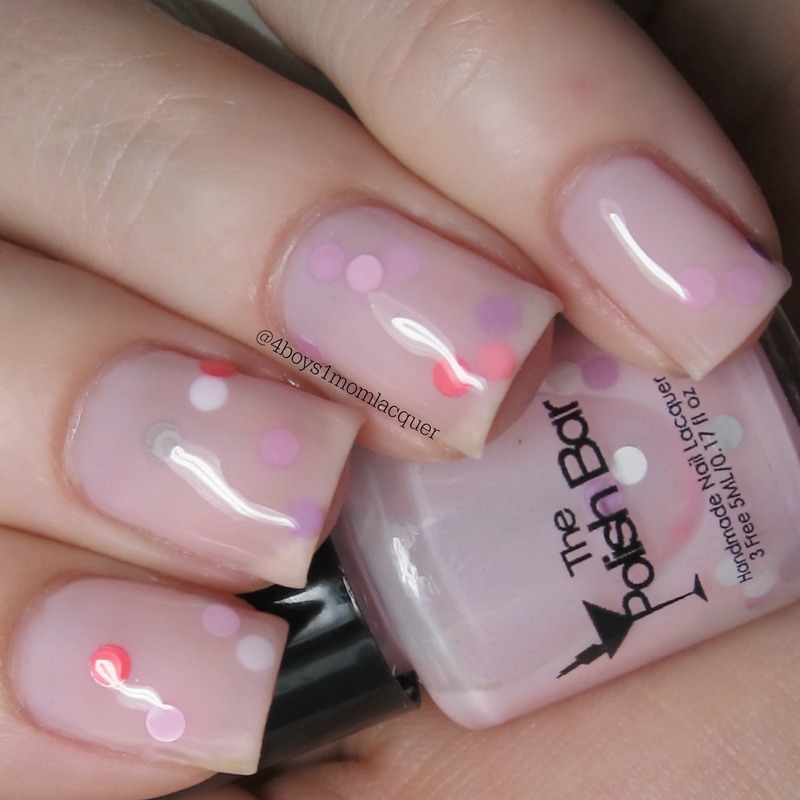 Lets take a look at these beauties below. 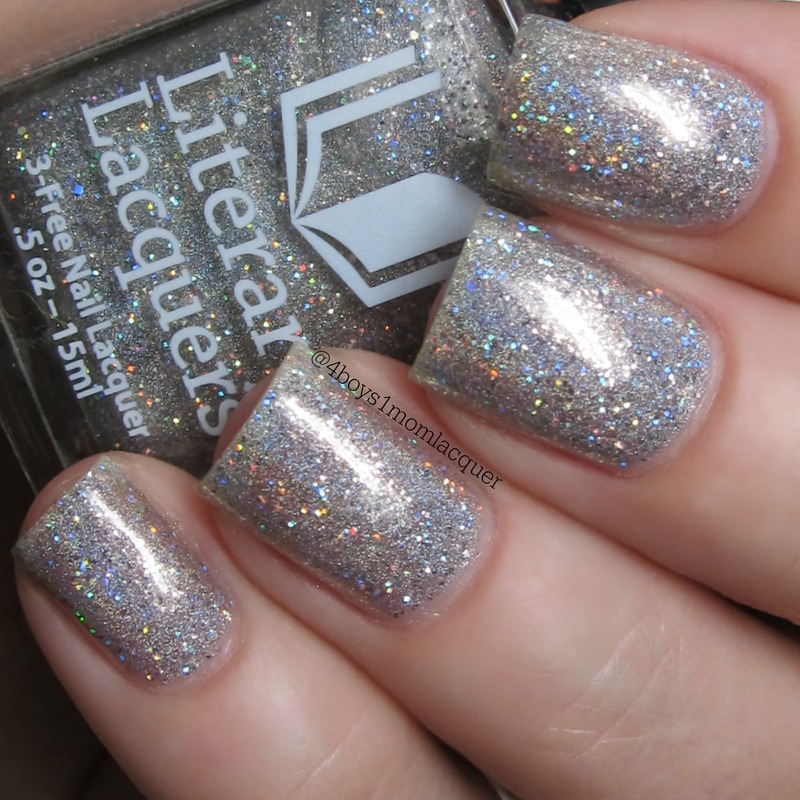 Mirror of Galadriel is described as a silver linear mega glitter holo inspired by Lord of the Rings by J. R. R. Tolkien. 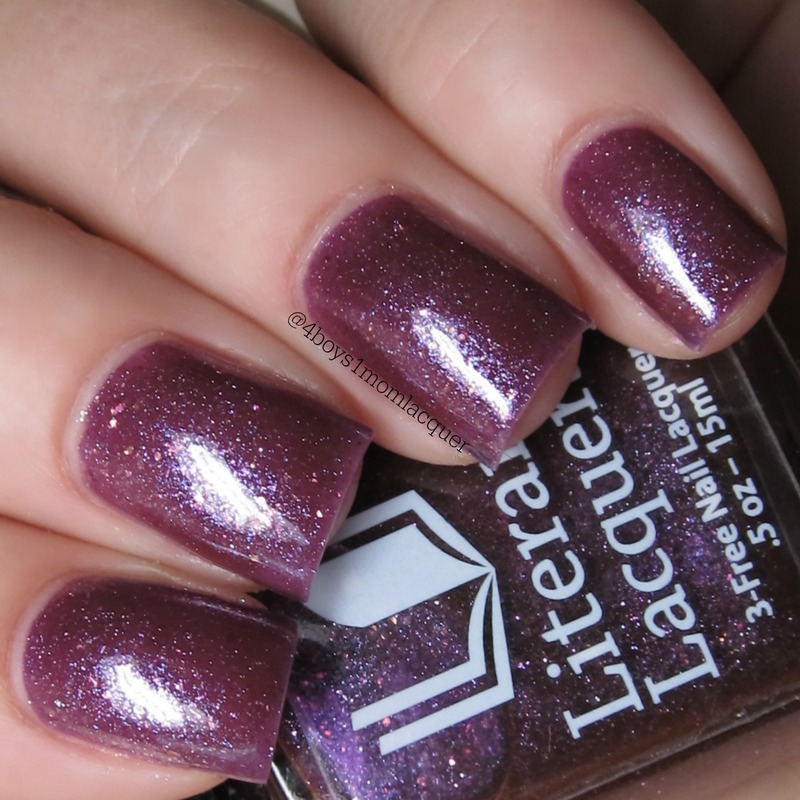 Octarine is described as a lilac linear holo with glass flecks and flakies inspired by Terry Pratchett's Discworld." 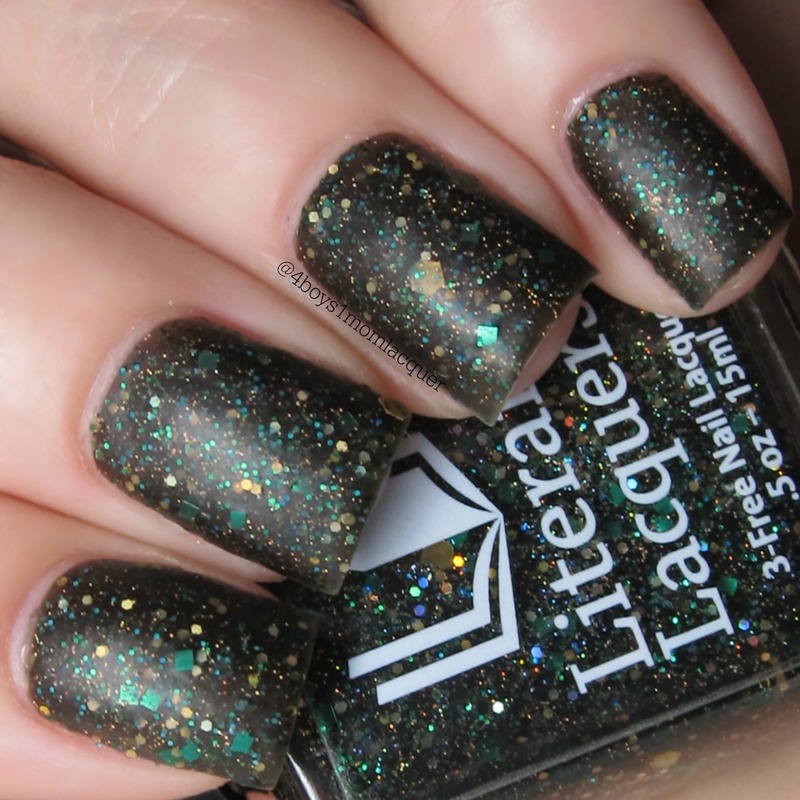 Pratchett just passed away and this polish is a lovely tribute. 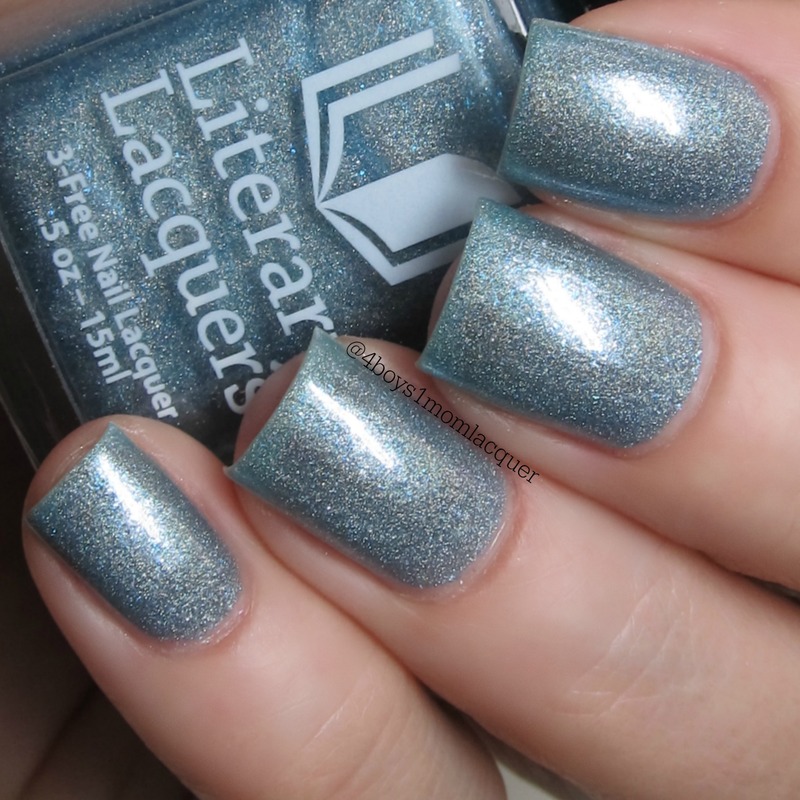 Menolly Rosabelle D'Artigo is described as a silver-blue strong scattered holo inspired by Yasmine Galenorn's Otherworld series. 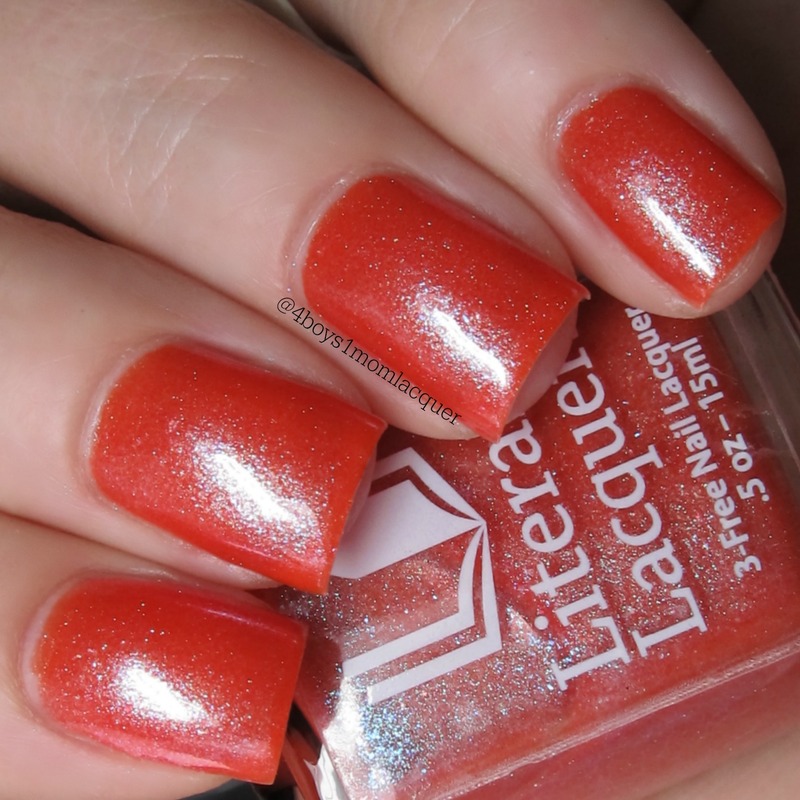 Flickum Bicus is described as a red-orange shimmer with blue flakies/glass flecks inspired by Jim Butcher's Dresden Files. 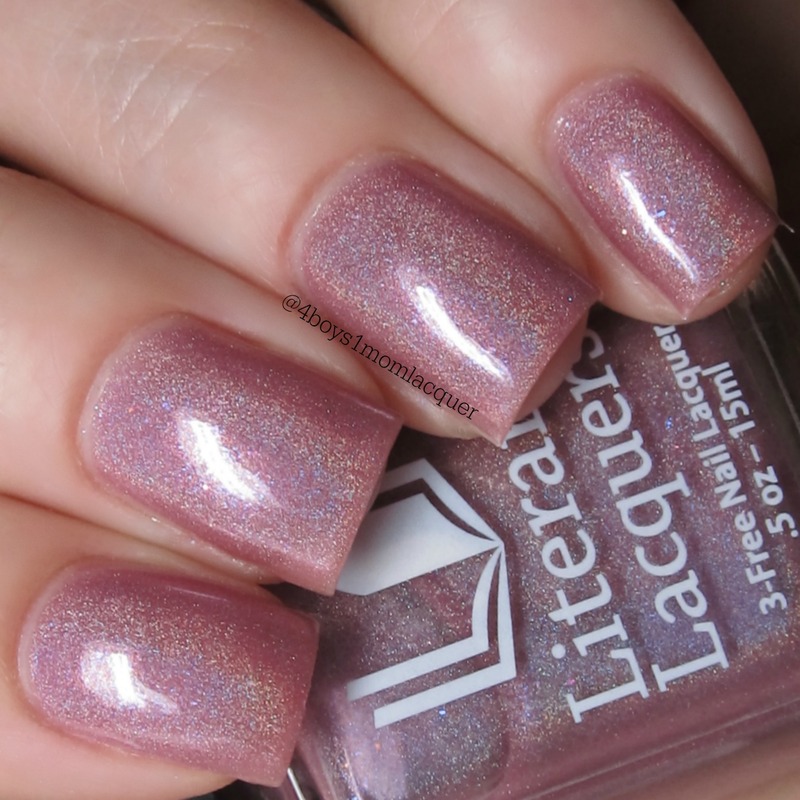 Cast from Stormhold is described as a red-purple with gold flakies and silver glass fleck inspired by Stardust by Neil Gaiman. 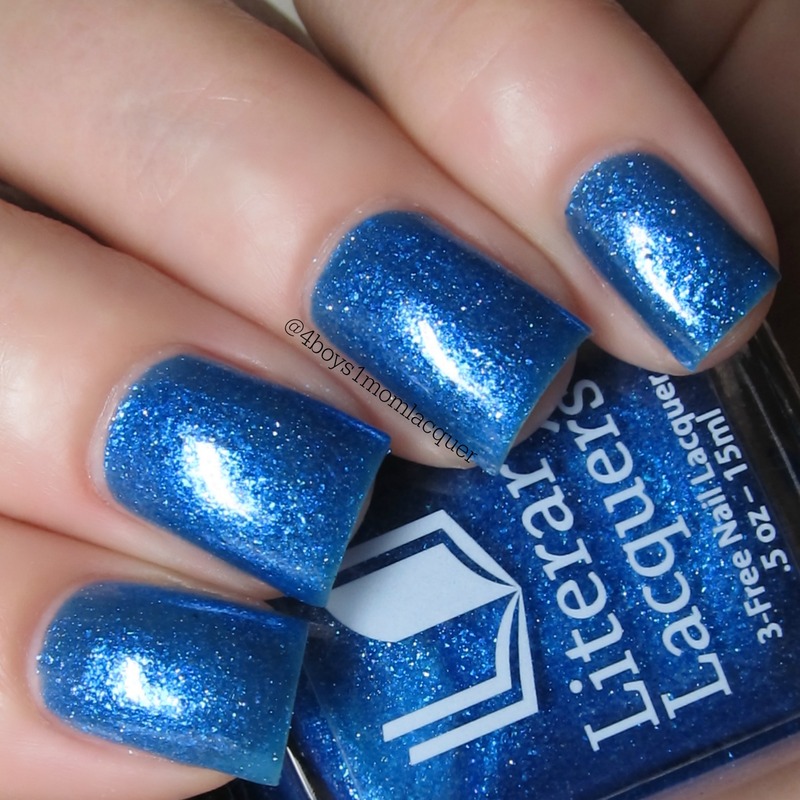 Virgin Huntress is described as a bright blue glass fleck/flakie polish inspired by Mists of Avalon by Marion Zimmer Bradley. 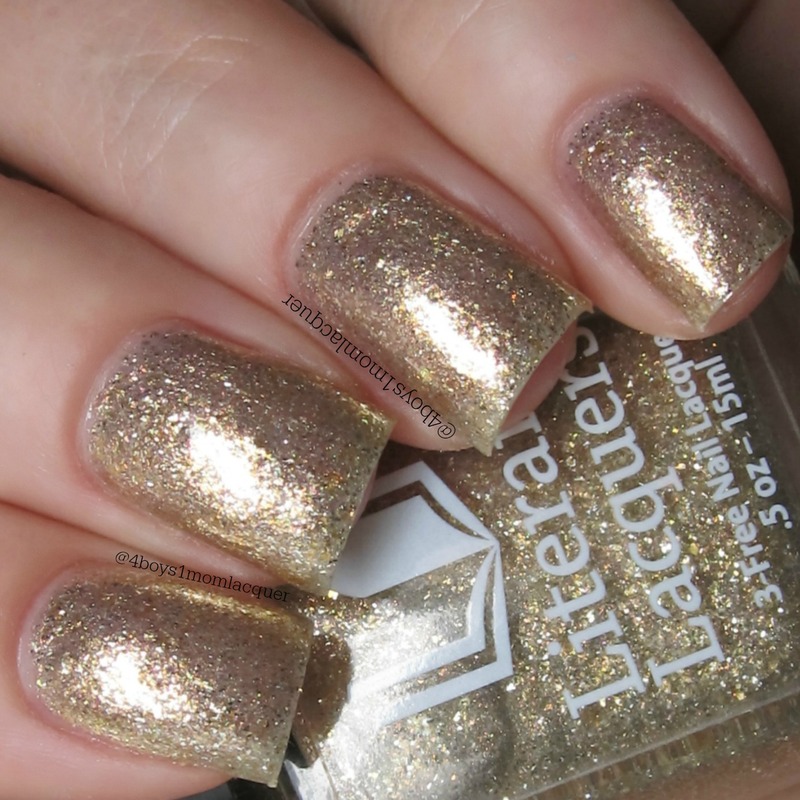 Felix Felicis is described as a liquid gold shimmer with gold flakies and glass flecks inspired by the Harry Potter books by J.K. Rowling. 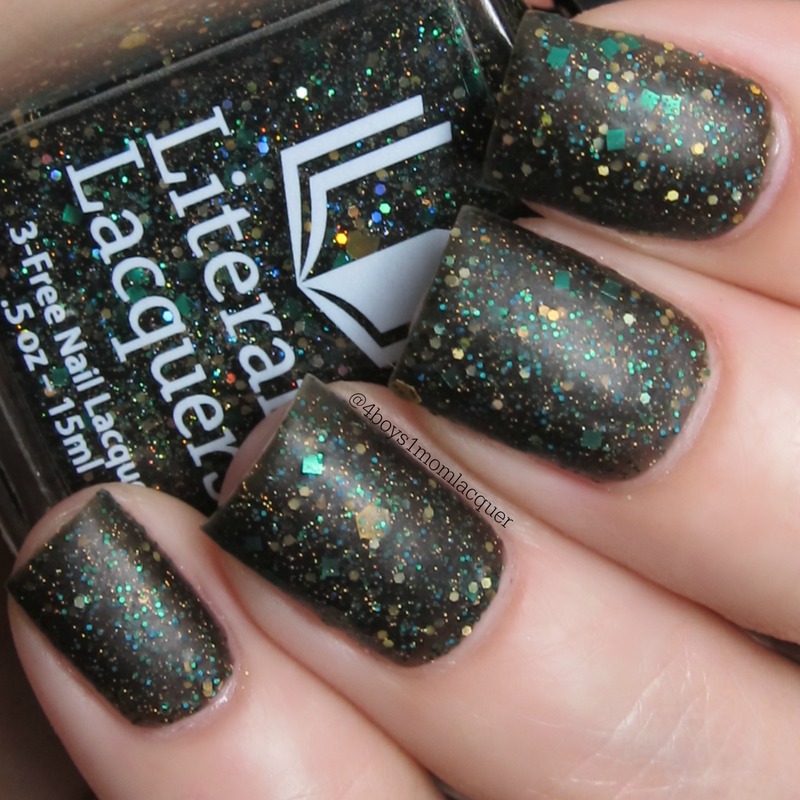 Avada Kedavra is described as a black matte base packed with gold and green glitter also inspired by Harry Potter. 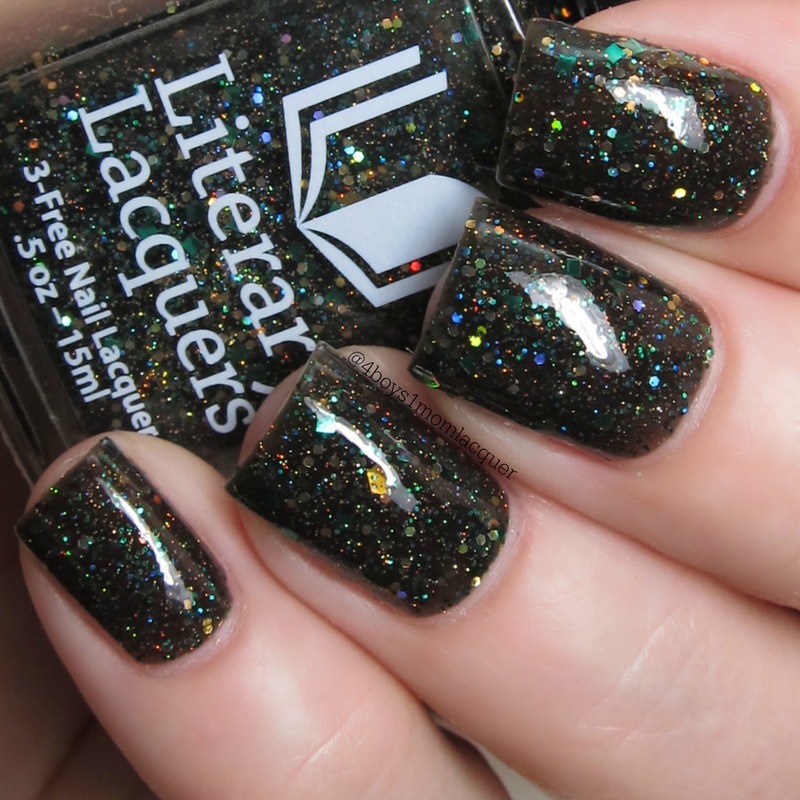 Overall this collection is really amazing. 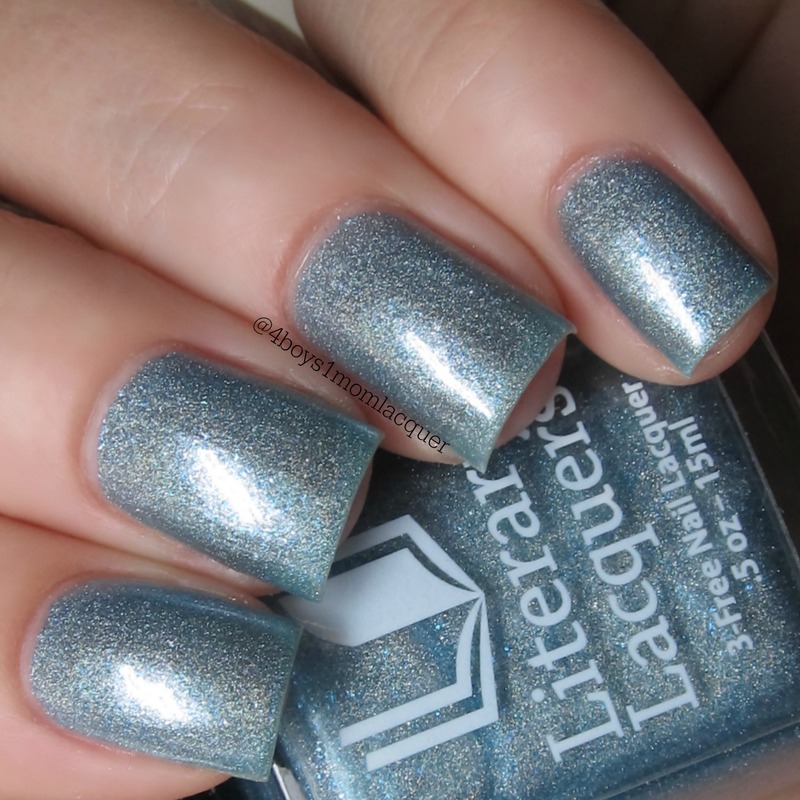 I think there is a color for everyone.This collection is now available for purchase.For more information on this collection be sure to check out all of Literary Lacquers social media sites.The links are posted for you below. 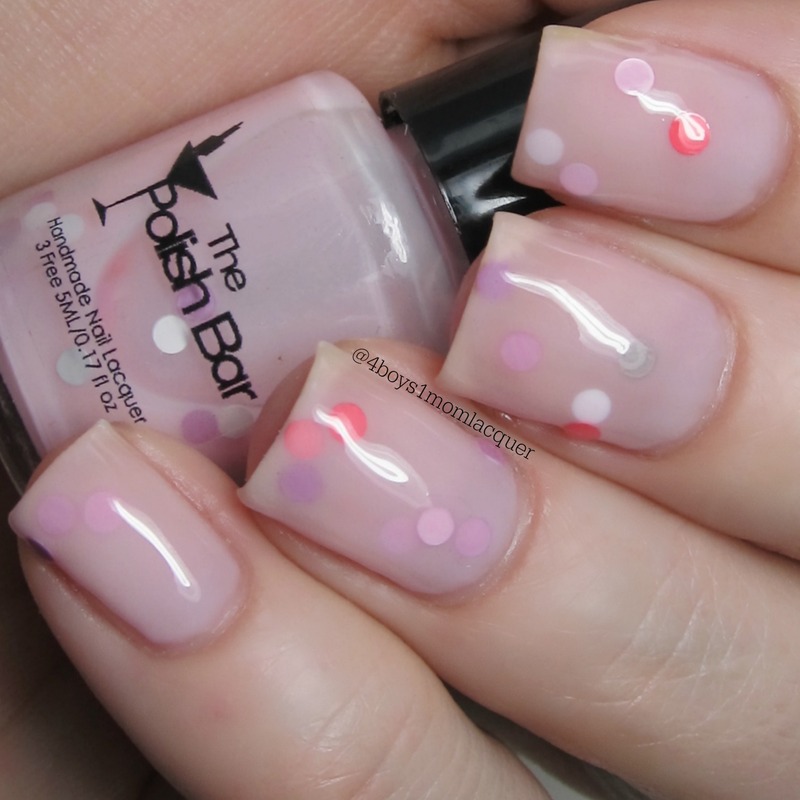 What do you think about this collection?Which are your favorites?